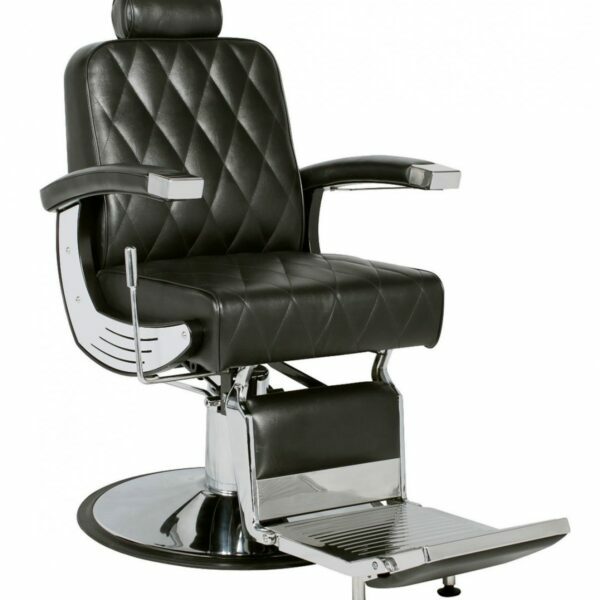 Zenith Salon Furniture supplies an extensive range of salon furniture for all beauty salon in Winnipeg. 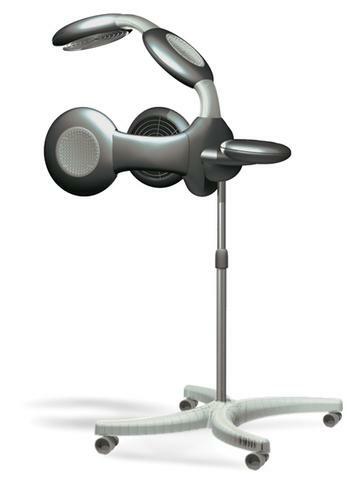 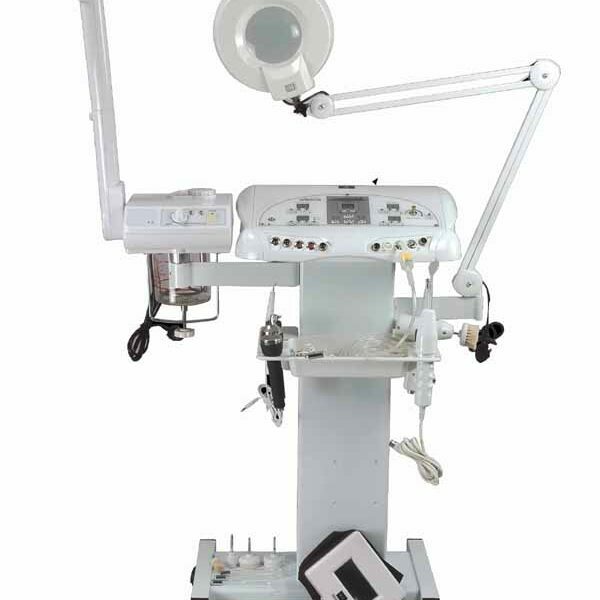 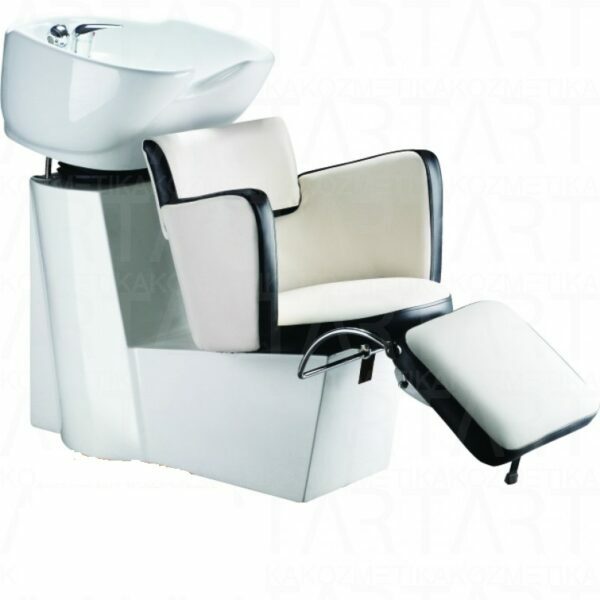 We have varieties of salon furniture at a very reasonable price. 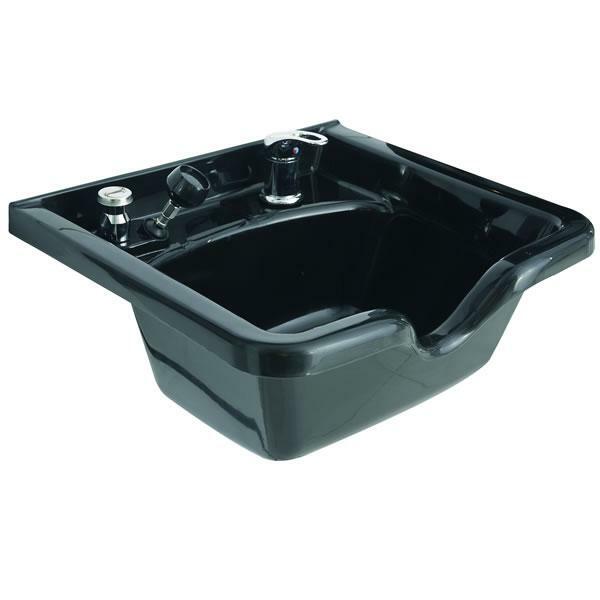 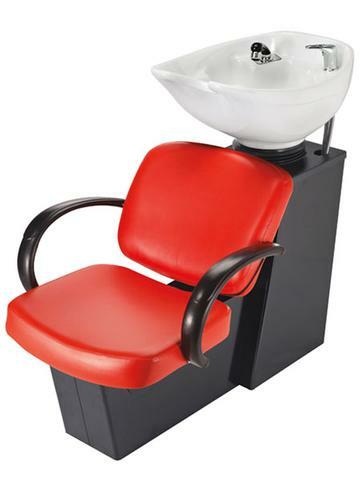 From basics like styling chairs, shampoo sink units, styling stations, reception desks to barber chairs. 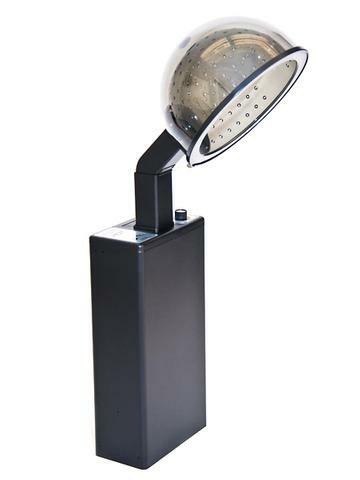 We have all products you could possibly need in a salon shop. 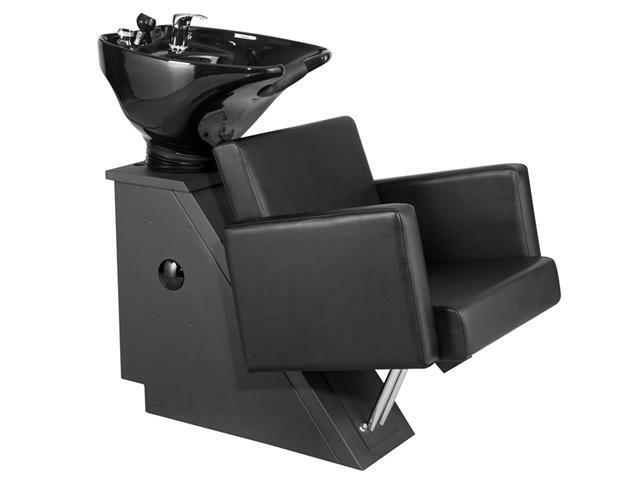 We have been supplying quality salon furniture in Winnipeg and Canada wide for many years now and we are proud of the brilliance of not just our products, but also our unbeatable customer care. 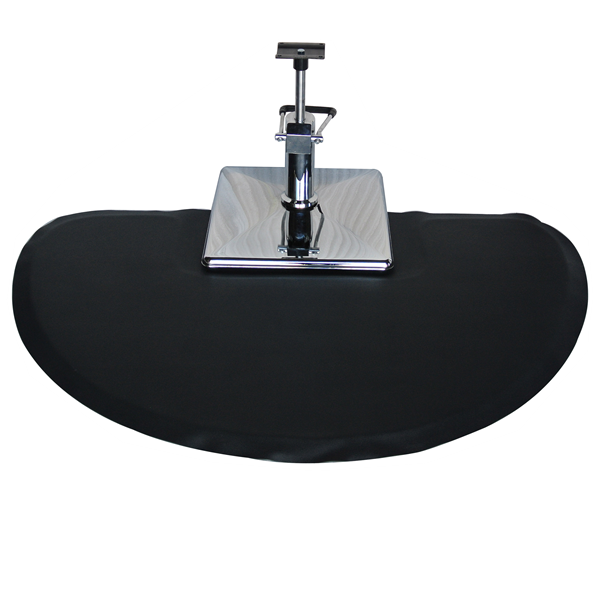 Our products are available in a wide range of colors and styles. 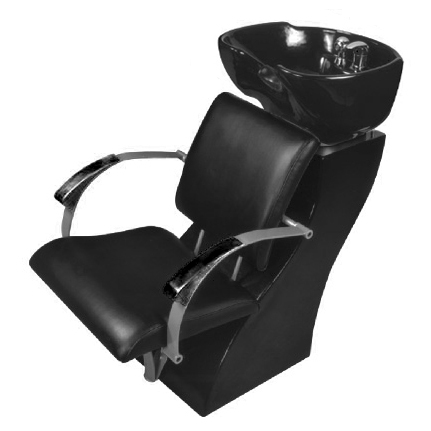 Whether you need plentiful styling chairs, barber chairs or shampoo sink, they are always available anytime. 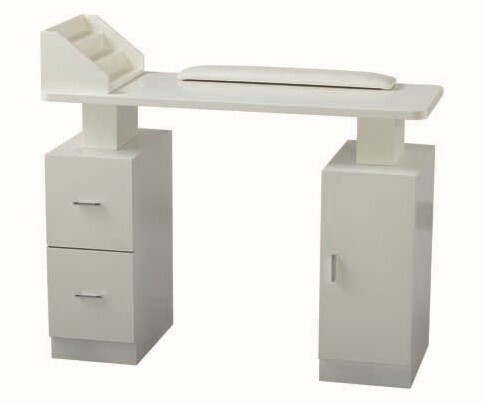 If you are looking for quality salon furniture for you salon or spa in Winnipeg, we have a salon furniture factory, where we can make customized furniture for you. 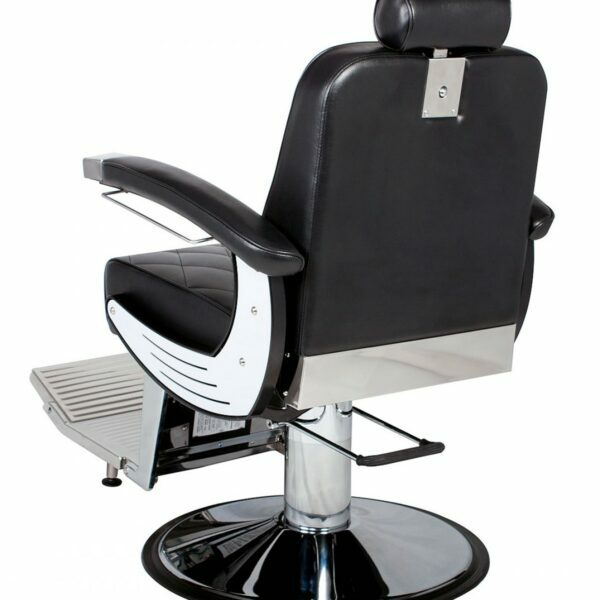 We pride ourselves on selling at best competitive prices for authentic and unique salon furniture. 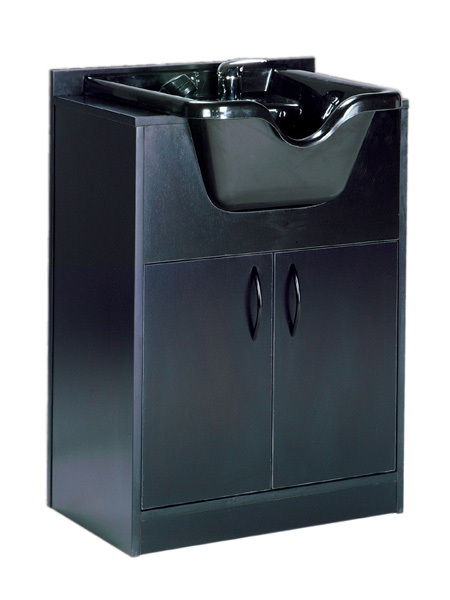 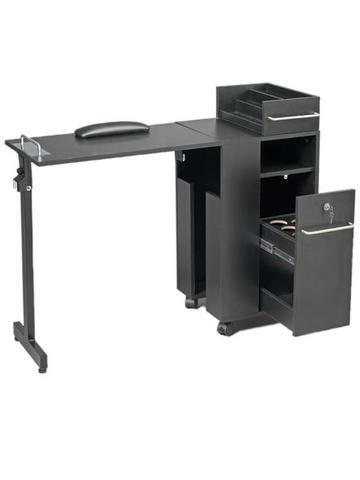 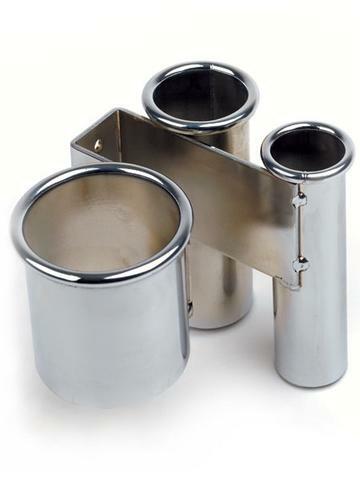 The trendy and stylish design is combined with affordable prices and quick product delivery. 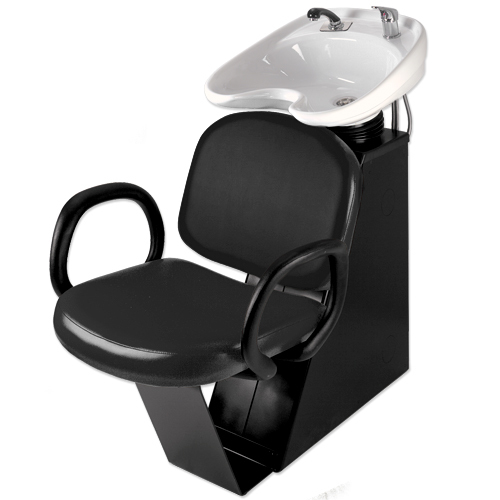 If you’re looking to start a new salon or to refurbish your existing salon we guarantee that you will find all you need from our variety of salon furniture.